Auto deadlocking latch working off screw-in mortice cylinders. Range of back sets available. 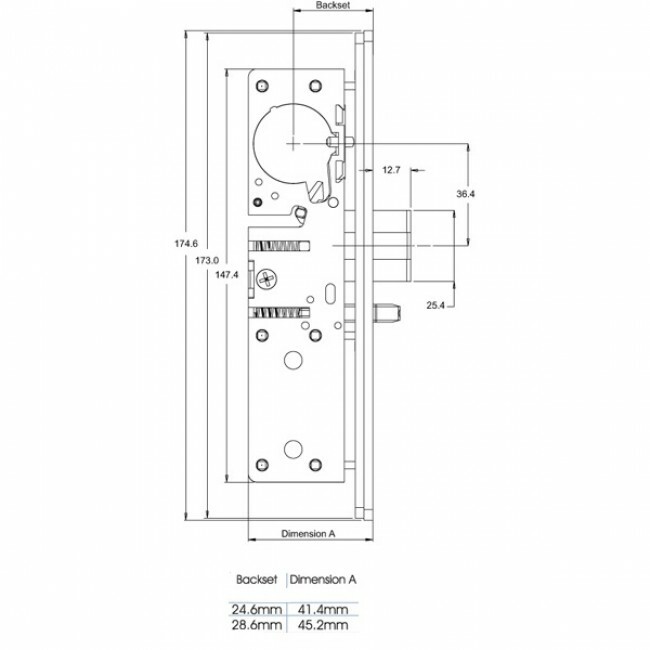 Dead latches accept standard 1 5/32" screw in or thumturn cylinder. Industry standard ANSI cut outs. 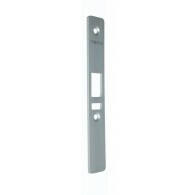 Euro profile or round mortice cylinder options. Latch hold back facility. Non handed reversible in the field. Face plate not included.